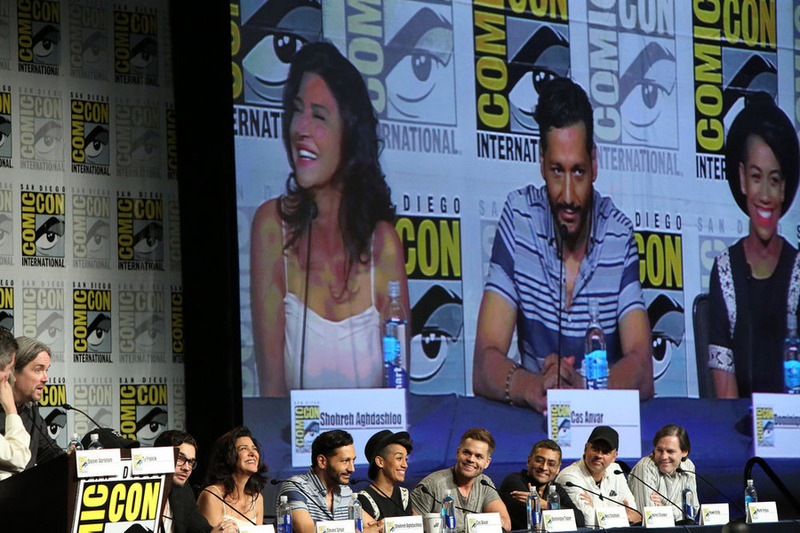 [VIDEO] THE EXPANSE Cast & Creators Thank Fans For Saving Show! 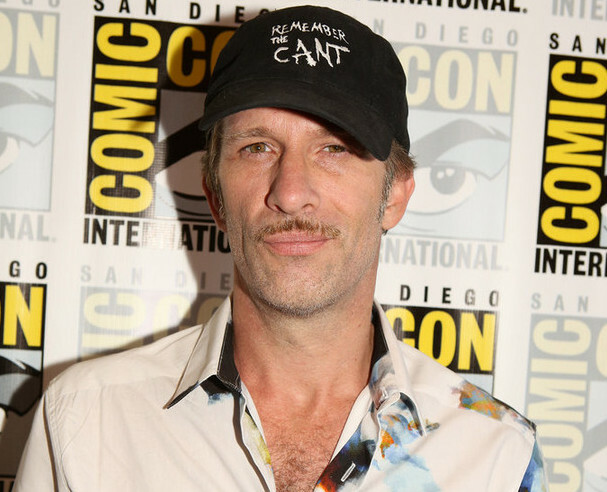 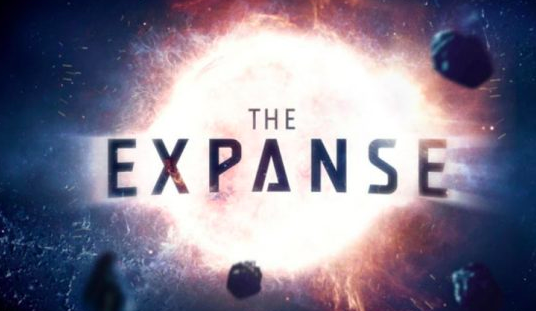 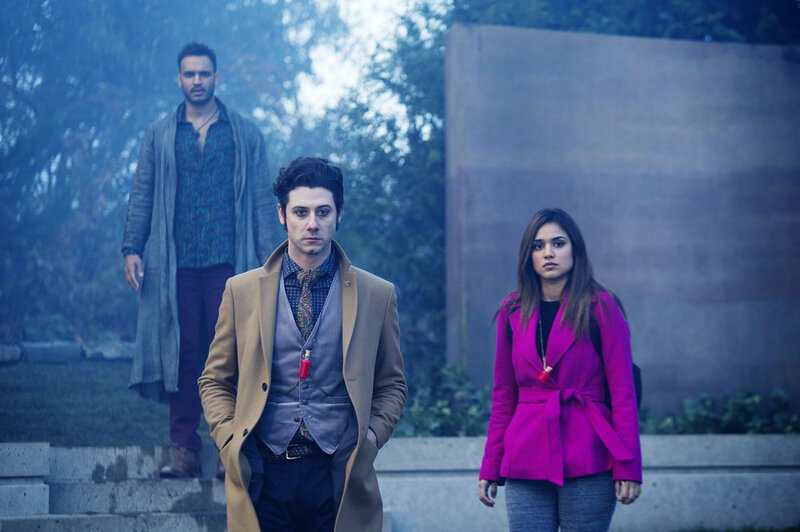 THE EXPANSE & THE MAGICIANS Season 2 Premiere Dates & Trailers! 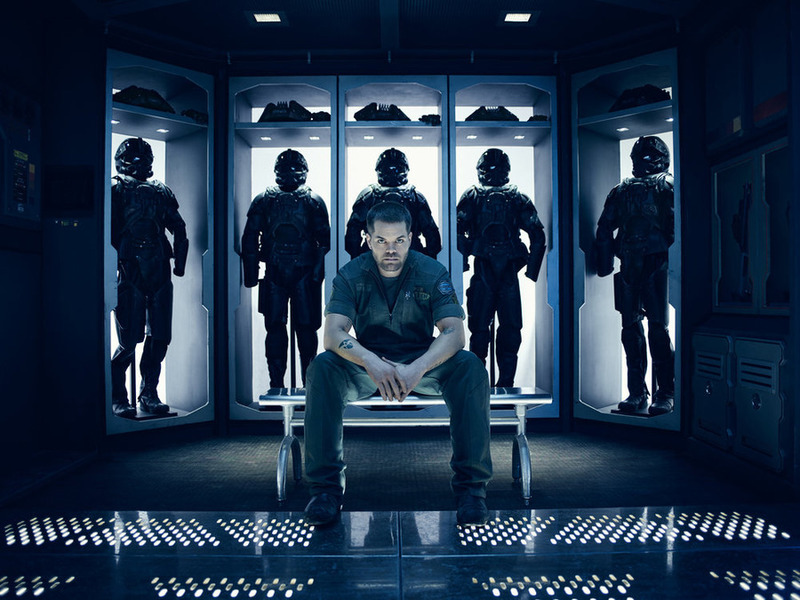 THE EXPANSE Gets A Two-Night Premiere! 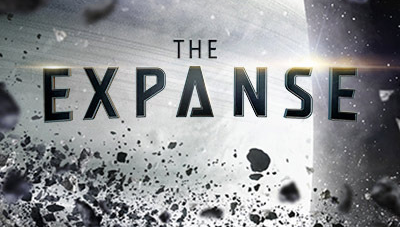 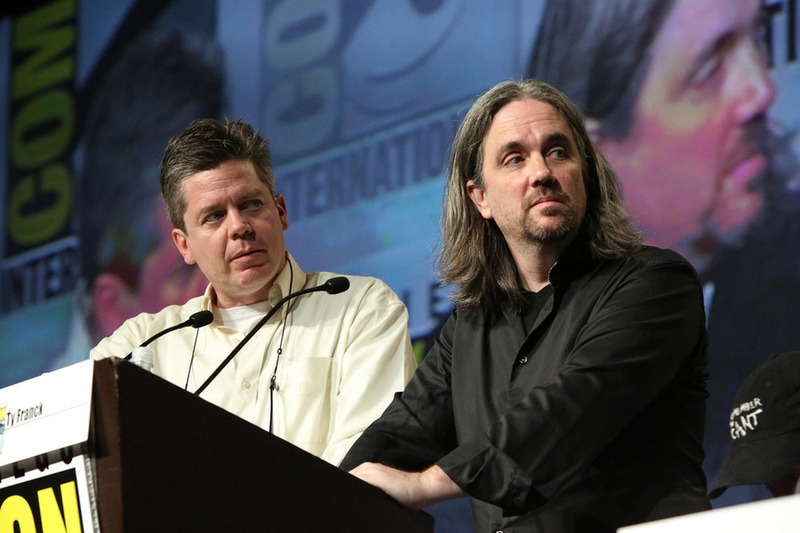 Sneak Peek: New Pics Of Syfy’s THE EXPANSE!